The Cranky Old Gamer: NOTCH, YOU ROCK. Still writing my wednesday update, will be up tomorrow. In the meantime, I wanted to share this. 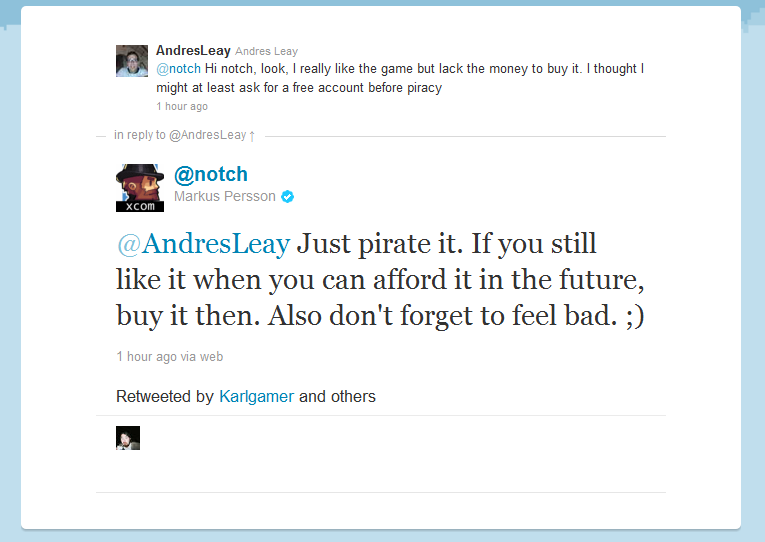 Notch, developer of Minecraft, is known for being a really cool, laid-back guy. But this is just awesome.